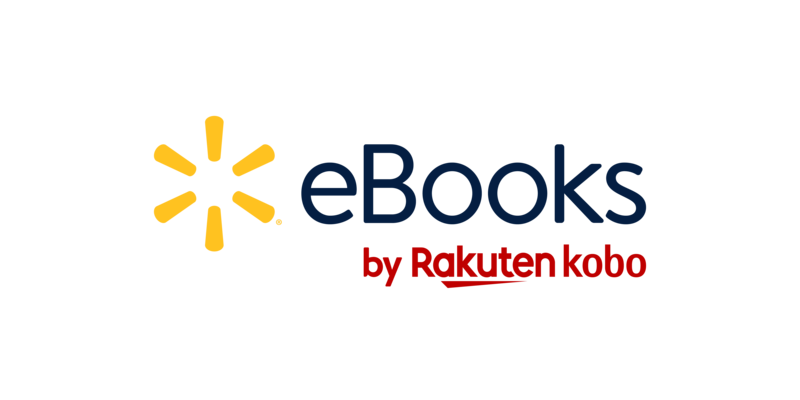 After you've purchased your audiobook from the Walmart eBooks site, you can start listening by using the Walmart eBooks App. iOS users will need to purchase audiobooks through Kobo's website. Tap Audiobooks at the bottom of the screen. You can pause, fast forward, rewind, and resume audio at any time. Learn more about audiobook controls on the Walmart eBooks App.